Wondering as to what the government was doing to curb adulteration of milk for over one year, the Madras High Court said this is a serious issue. As many as 187 milk samples were found to be substandard and misbranded. CHENNAI: Wondering as to what the government was doing to curb adulteration of milk for over one year, the Madras High Court said this is a serious issue.A bench of Justices Vineet Kothari and Anita Sumant, which made the observation on Thursday directed the Director of Public Health to be present in the court on December 12 and file a comprehensive report relating to the alleged sale of adulterated milk in the State. The bench was passing interim orders on a PIL petition from A P Suryaprakasam, an advocate, who prayed for a CBI probe into the allegation of adulterated milk being sold in TN. The petitioner filed the PIL in June 2017. 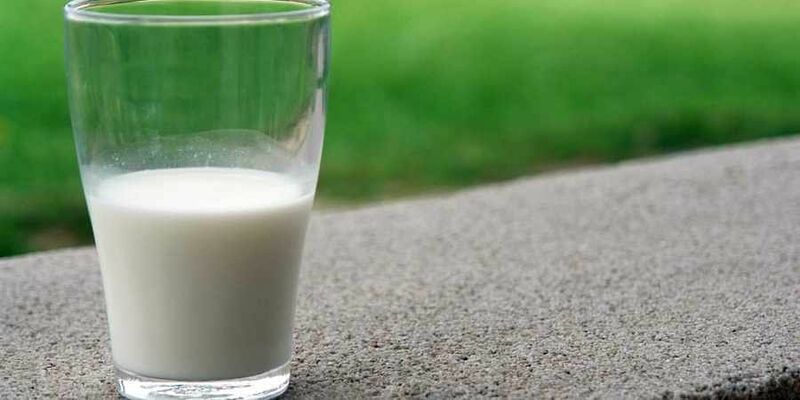 When it came up for further hearing, petitioner submitted that in the status report filed by the government earlier, it stated that 886 milk samples had been lifted from 32 districts and analysed. Of which, no samples were found to be safe. As many as 187 samples were found to be substandard and misbranded. This statement was contradictory to each other, petitioner said. When the bench asked what action had been taken, Government Pleader Jayaprakash Narayanan said he would collect details and file it before the court.